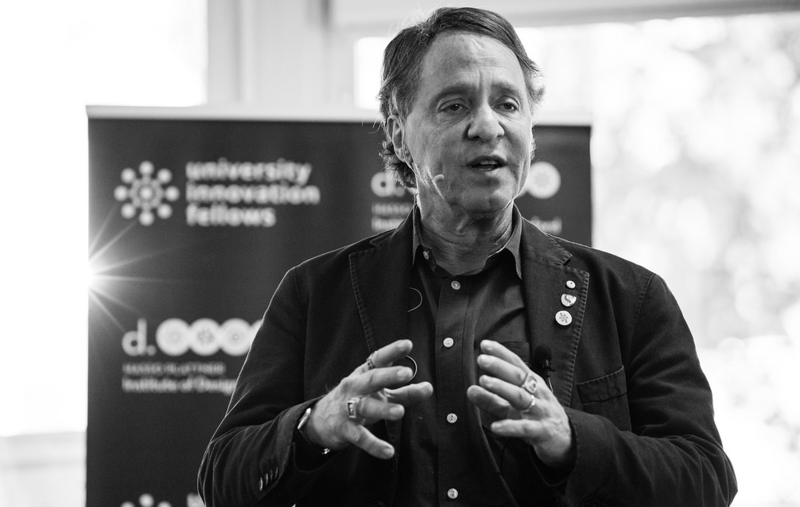 Futurist, author, and inventor Ray Kurzweil spoke to the 350 fellows and faculty at the University Innovation Fellows (UIF) Silicon Valley Meetup on November 16–20, 2017 at Stanford University. The UIF attendees participated in experiential workshops and exercises focused on topics including movement building, innovation spaces, design of learning experiences, and new models for change in higher education. The UIF program empowers students around the world to become agents of change in higher education. Fellows create opportunities that help their peers unlock their creative potential and develop the design-centered mindset required to take on complex challenges in today’s world. Students of all majors and academic levels — from freshmen to PhDs — who want to shape the future of education are encouraged to apply.